10 years ago we built Firefox to give you a choice. The Web was a monoculture and the only way in was through the company that controlled your operating system. We believed then, and so did many of you, that the Web deserved an independent alternative. Today hundreds of millions of people trust Firefox because they understand that we’re different; that our independence lets us put you first. As part of our anniversary, we’re excited to announce a special release of Firefox with new features that put you in control. The first thing we’ve done to give our users more control is to add DuckDuckGo as a pre-installed search option in Firefox for Windows, Mac, Linux and Android. Search is an integral, and deeply personal, part of online life. The things you search for can say a lot about who you are. DuckDuckGo gives you search results without tracking who you are or what you search for. Other engines may use tracking to enhance your search results, but we believe that’s a choice you should get to make for yourself. We’ve also added a new Forget feature to Firefox. 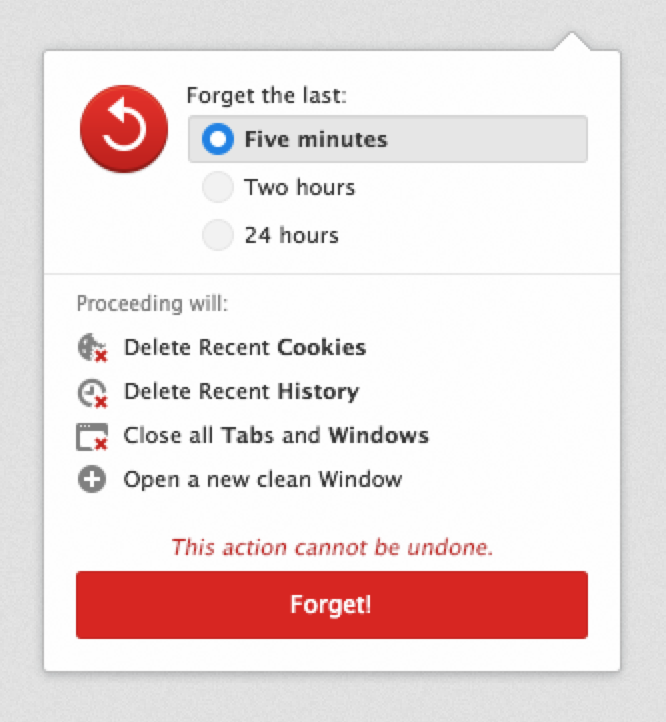 Forget gives you an easy way to tell Firefox to clear out some of your recent activity. Instead of asking a lot of complex technical questions, Forget asks you only one: how much do you want to forget? Once you tell Firefox you want to forget the last 5 minutes, or 2 hours, or 24 hours, it takes care of the rest. Many of our users share a computer with friends or family, and it’s easy to forget to open a private browsing window first; with Forget, clearing that information is quick, and easy to understand. When you update Firefox, you’ll see we’ve added a new tour to walk you through some of Firefox’s privacy options, including Forget and DuckDuckGo. On Android too, the new Privacy Coach has information about settings and add-ons to control your mobile browser. Our anniversary announcements include lots of great news for our more technical users, too. We just announced a new privacy-focused program called Polaris, pulling our own privacy efforts together with those of other groups focused on making real gains for online privacy and control. We have a new Firefox Developer Edition customized for Web developers with some exciting new tools available. Our content services team continues to experiment with ways to bring recommended content to the browser while putting users in control. And our engineering and research teams continue to bring amazing new capabilities and performance to the web. 10 years in, you know where we stand. Mozilla is a non-profit, global community, and our values are clear: choice and control for our users, openness and innovation for the Web that has become so central to our lives. 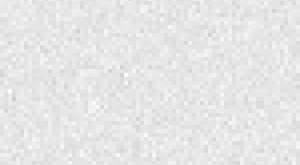 On values, all browsers are not created equal, and your choices make a big difference. On our 10th birthday, we want to thank you for your support and your trust. When you use Firefox, you make our voice louder; you become part of a community of millions building our shared values into the fabric of the Web. We couldn’t do it without you, and we hope you enjoy the new release.